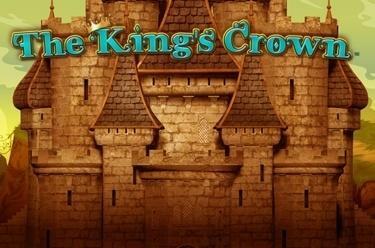 Play The King’s Crown™ online for free now! One thing’s for sure: You’re the ruler of the reels. But who should reign over the reel realm and its Twist subjects while you’re busy winning? The King’s Crown™ will help you make that decision – here, the clever crown will choose your stand-in and shower you with royal Twists! 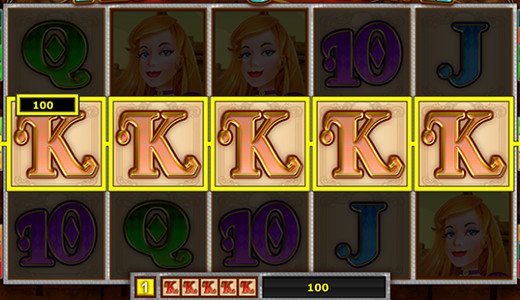 5 identical symbols along one of the win lines which run from left to right across the reels are your aim in the King’s Crown™. The joker will of course support you during your reign and substitute all other symbols in its role as Wild symbol, except for the Scatter symbol. The crown symbol is Scatter and Wild all rolled into one: It only appears on reel 3. If it appears, three symbols will be chosen and crowned at random. All crowned symbols can replace other symbols and so increase your winning chances.